Cesar oversees our construction operations in Mexico, which means he works closely with our clients and our project teams to ensure that projects are delivered as promised. With nearly two decades of construction experience in Mexico and the United States, Cesar started with Beck as a project engineer in our Austin office. Over the years he’s worked with diverse clients on projects throughout Mexico, including the Shriners Hospital, ABC Hospital, City Center Mall and Prado Sur 250 office Building. 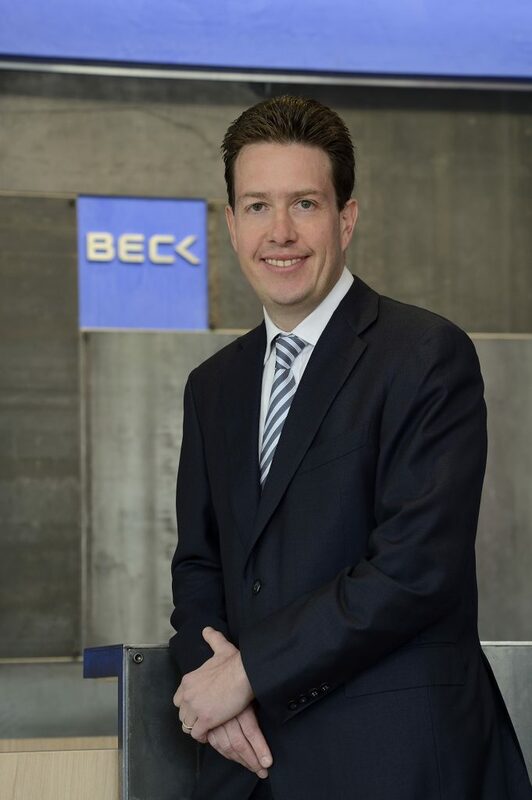 You’ll discover that his many years of collaboration with the Beck team, managing and pricing projects, taught Cesar the “Beck way” of delivering the high-quality successful projects. Epitomizing Beck’s value of caring, Cesar donates his time and skills to the Beck Community Development Foundation. Outside of work, you’ll find Cesar running, working on his golf game or creating the perfect meal to enjoy with his family.